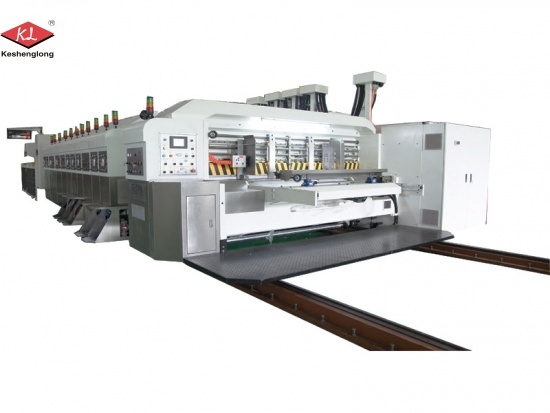 Machine that prints on corrugated boxes, Keshenglong Model KLS machine give you a brand new experience. 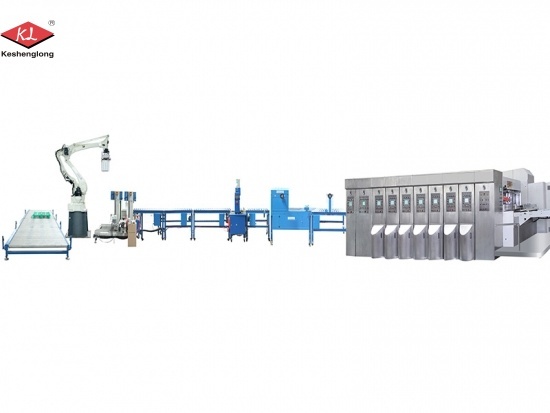 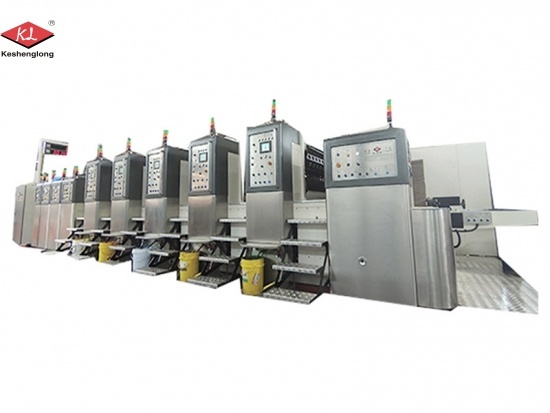 Automatic Flexo Printer Slotter Die-cutter Stacker Machine:4 colors printer slotter die cutter machine of Model K7, is environmental protection and energy saving. 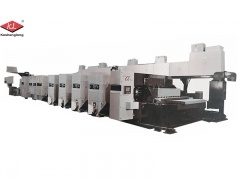 Vacuum transfer flexo printer slotter die cutter with more than 23 years professional experience. 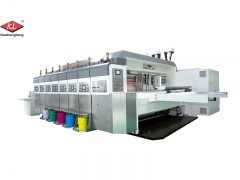 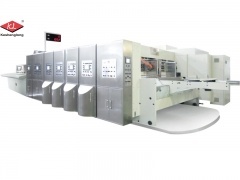 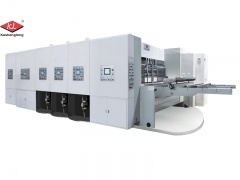 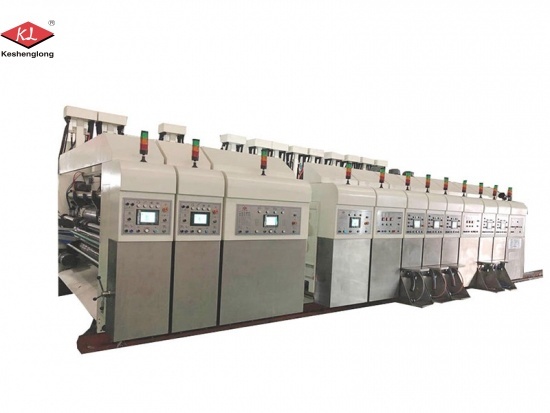 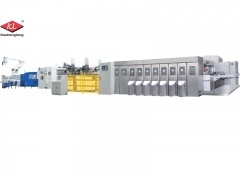 Corrugated carton preprint flexo printing machine, we have more than 20 years experience, giving you reliable trust.